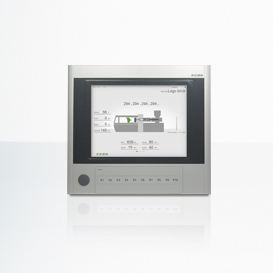 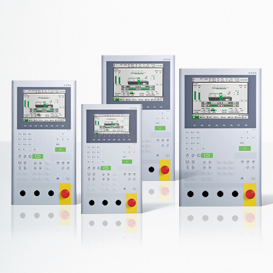 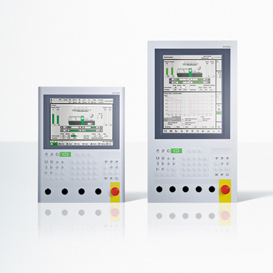 The stationary operating devices from KEBA combine industry-tested technology with modern operating concepts. 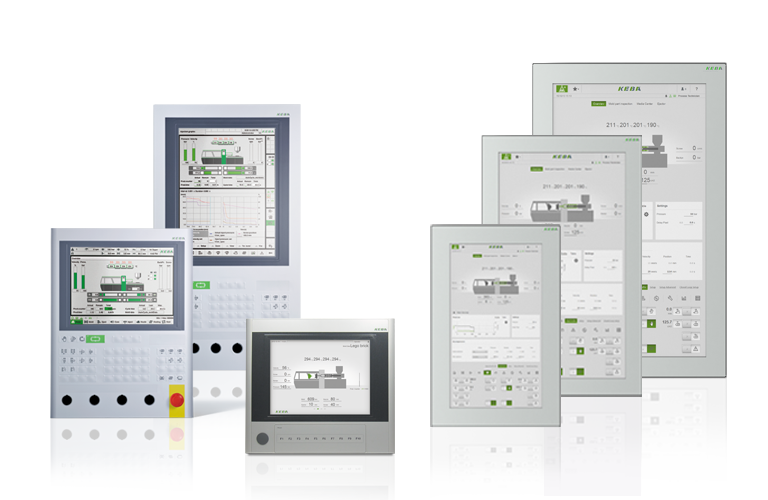 Devices are available for both general industrial applications as well as versions specially optimized for specific applications. 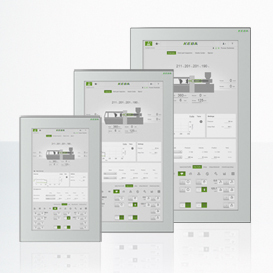 Performance and size of the devices are scalable; depending on the model, short-stroke or membrane buttons, touchscreens as well as multitouch monitors – on request with unique haptic feedback – are available.